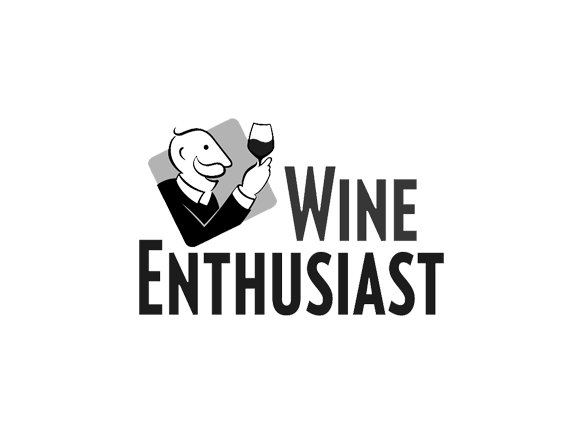 Wine Enthusiast is much more than a simple informing magazine; the target audience is made up of professionals of wholesale, retail trade and consumers. Founded in 1988, as a rib of a company founded in 1979 and specialized in direct mail, in the last 30 years it has become a privileged observatory of the incessant growth of interest in wine in America. His reviews are for this reason particularly considered and Terredora is proud of the constant appreciation for its production, which tell an ancient story that has come down to the present and one of its wines in particular, the Taurasi Pago dei Fusi 2008, inserted in the Cellar Selctions of December 2013. 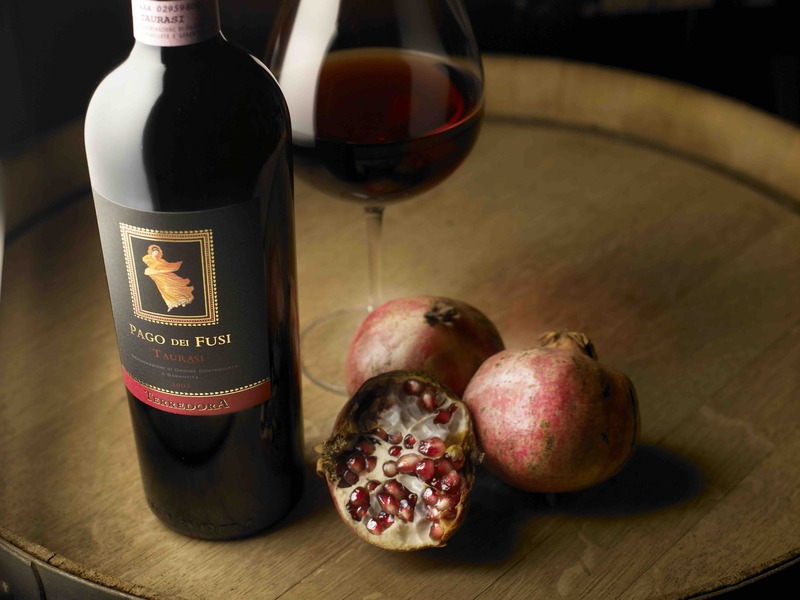 Taurasi Pago dei Fusi 2005 - An insider's guide to Italy's best wine, food and travel.